Small shifts that change EVERYTHING-4. Genius behaviour and the secrets of great communication. See yourself and your world in a powerful new light. 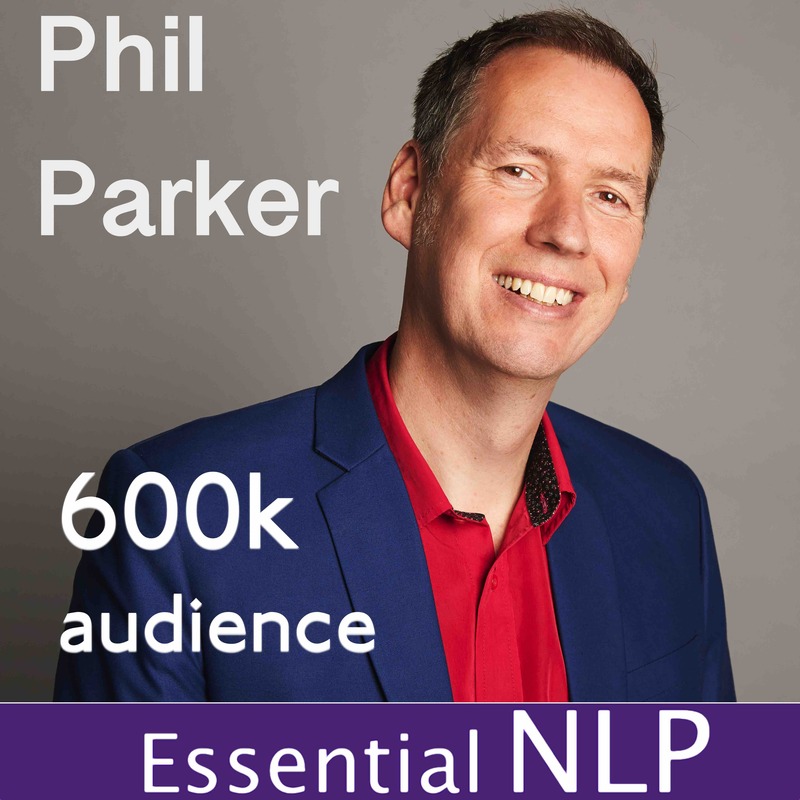 Revolutionise your world with part of 4 of Phil’s unique take on the vital skills of ‘NLP Presuppositions’ with practical and easy to understand examples.